The virtual reality developer will miss the Los Angeles based convention for the first time since 2014. As E3 2017 continues to draw closer, the show’s attendees continue to come more into view. Recently, we received news that virtual reality developer Oculus will be skipping the show this year. Oculus has attended E3 every year since 2014 but that streak will now end. Oculus’ reason for missing the show wasn’t specified, but when you look at where the company is at right now, things begin to make a bit more sense. 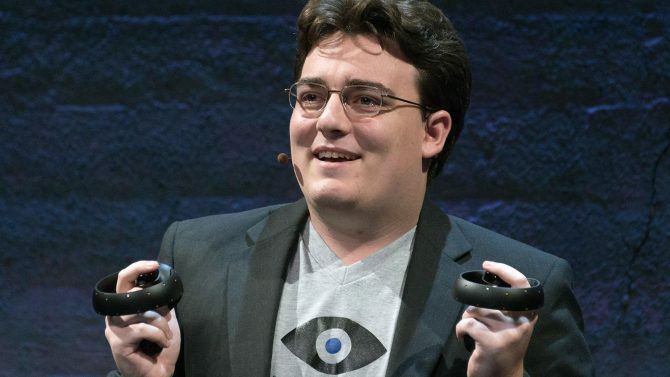 The company’s co-founder Palmer Luckey recently left the company at the end of March. Luckey was the one of the most notable faces of Oculus and served as the booth’s largest presence in years past. Additionally, the Oculus Touch device that was heavily showcased at E3 2016, released late last year meaning that no other notable pieces of hardware are currently being marketed. 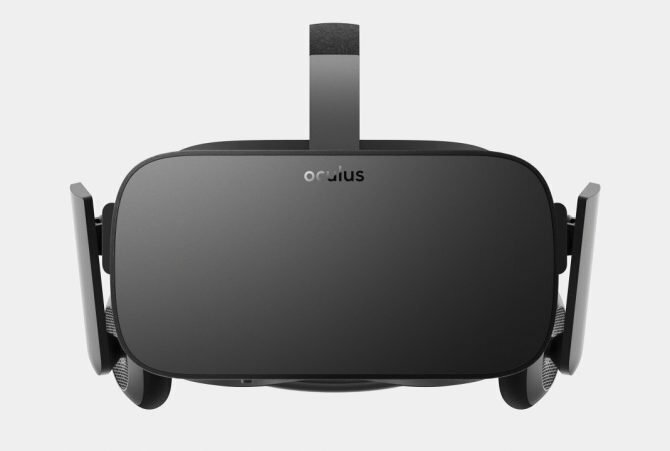 Of course, just because Oculus itself won’t be at the show doesn’t mean that the Rift won’t have any sort of presence. Other partner developers will still attend the convention to showcase their software that is coming to the headset. Oculus has also confirmed that even though they won’t be at E3 doesn’t mean they have nothing to show for the rest of the year. More announcements will come as we progress through 2017. Another notable absence from E3 2017 includes EA, who also chose to skip last year. However, EA instead has opted to host their own event called EA Play which runs from June 10-12. E3 is coming up quickly and takes place at the Los Angeles Convention Center from June 13-15.